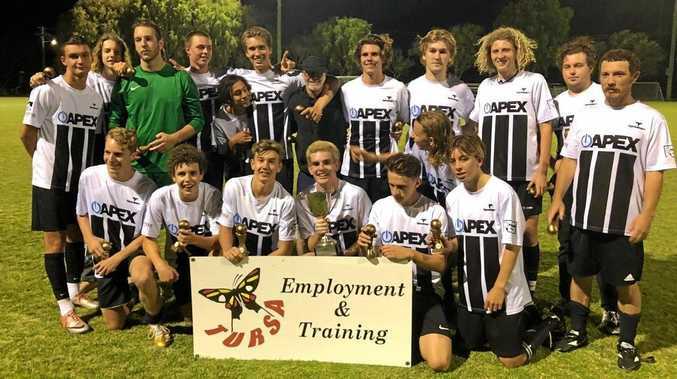 BYRON Bay Rams have capped off an impressive season by winning the Summer Youth League for the second year in a row. 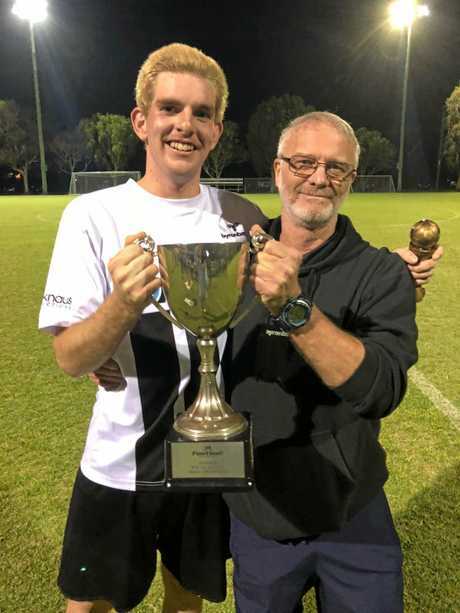 A nil-all draw against Goonellabah FC was enough to see the Rams crowned champions for a record fifth time, finishing one point ahead of second-placed Alstonville. Knowing they only needed a draw to claim the premiership, Byron Bay held a steely resolve from the opening whistle in what was a fast and brutal contest. Byron thought they had the lead early in the match when Lucy Twomey put the ball in the net only for it to be disallowed due to a foul on the goalkeeper. Thankfully, the close call didn't affect either side as the half turned into an intense midfield battle with man of the match Ethan Archer a stand-out in the centre of the park for the Rams. The second half saw Goonellabah come out with a clear strategy: sit deep and look to hit Byron on the counter-attack. Having fallen into that trap earlier in the season against Casino, Byron showed maturity by keeping shape and holding the ball in comfortable possession. From there the Rams were able to wind down the clock until the referee blew full time and confirmed their status as 2018 SYL Champions. The premiership was just reward for a very young team who have played well and learned a lot of good lessons over the course of the season. Particularly impressive is that ten members of the team are under the age of 16 in what is an U20s competition. The win confirms Byron's status as the leading youth development club in the region and is a perfect introduction to Byron's High Performance Program which launches in 2019. Applications are now open for coaching positions with contracts worth up to $2000.